A couple of weeks ago we talked about how Baby Boomers are changing the face of senior citizens. This falls in line with the Administration on Aging’s (AoA) (a part of the Administration on Community Living https://www.acl.gov/) choice for the 2017 theme for Older American’s Month. The focus is giving voice to all aging Americans by dedicating May as a month to celebrate this expanding population. 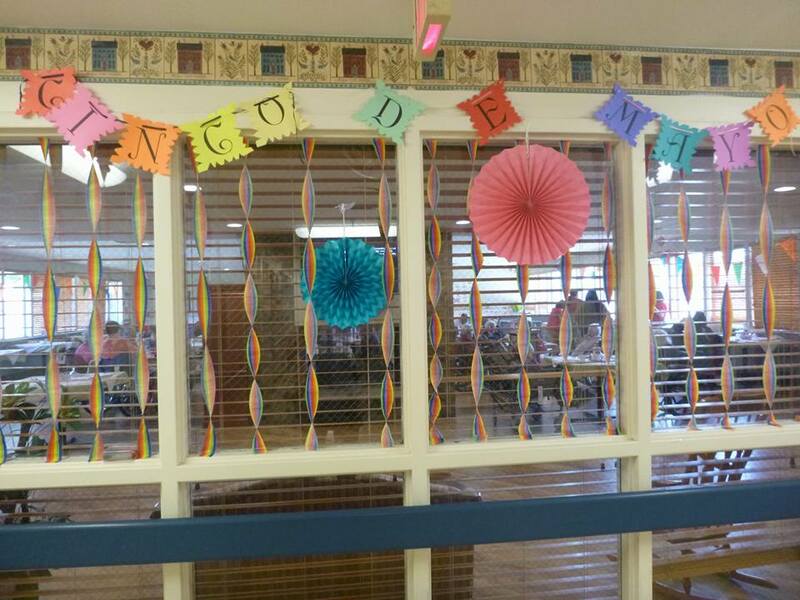 Dyer Rehab celebrates aging Americans all year long. 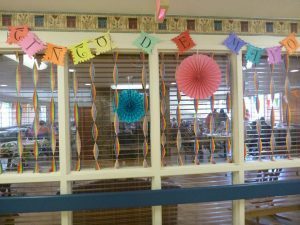 Our residents, short or long term, remind us every day that having another birthday does not necessarily mean slowing down! Whether here for short term physical rehabilitation after an elective surgery or an unexpected life event, such as a stroke or fall, or here because living alone is no longer an option, our residents show us every day that vitality does not end at 50 years old! Our staff strives to keep this perspective as we support the various needs of our diverse community. From assisted living activities over at Sheffield Manor to daily care needs in our long term care residences, our total focus is on what can make each day the best day for the residents that we care for. In addition to our professional activities planners, we interact with the residents and their families to make sure we are doing everything possible to encourage each person to be the best they can be each day!